Such a great use of the colours, Jennie! 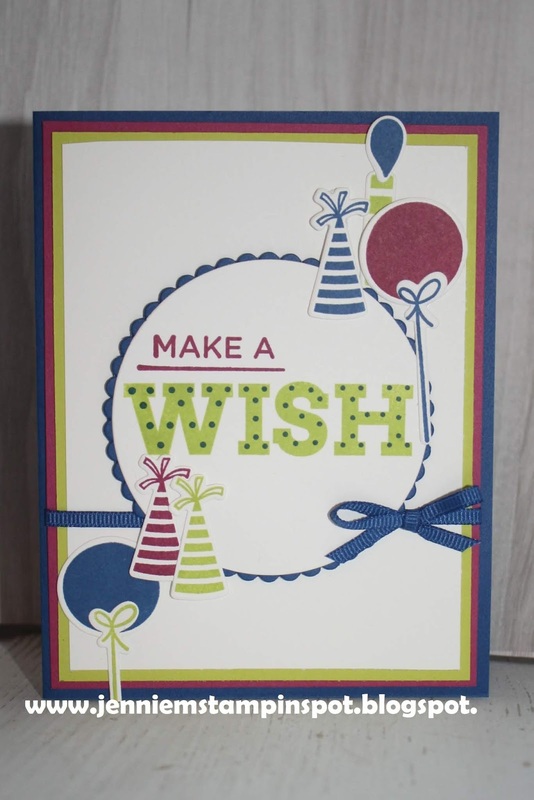 I love how your fun birthday card could be for either gender and the fun hat and balloon details. 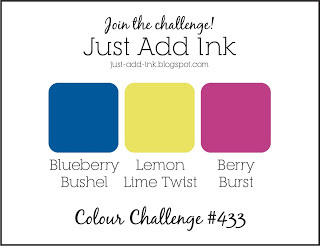 Thanks for sharing with us at Just Add Ink this week.